Arkscan AS83 is an 3-in-1 80mm Thermal Receipt Printer. 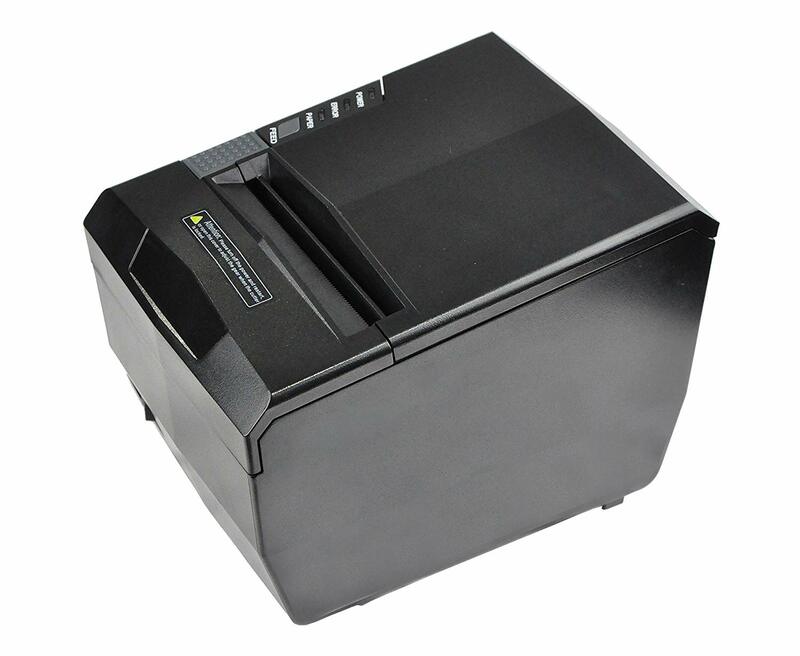 Two models are made for this high speed printers: AS83USE(USB + Serial + Ethernet), and AS83USW(USE + Serial + WIFI). 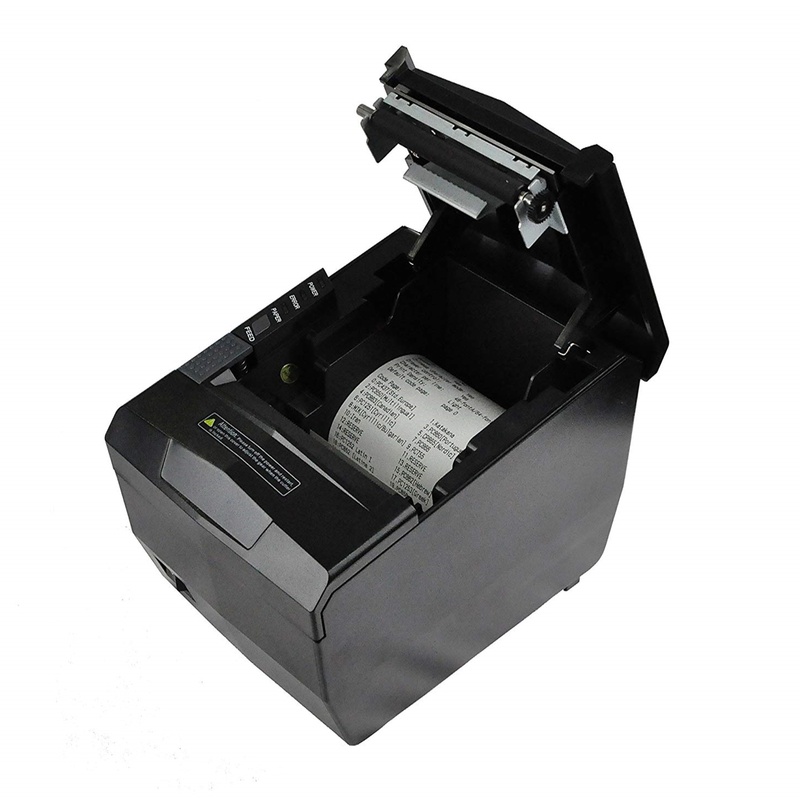 Low-Noise mechanism, the AS83 receipt printer performs high-speed and high-quality printing. 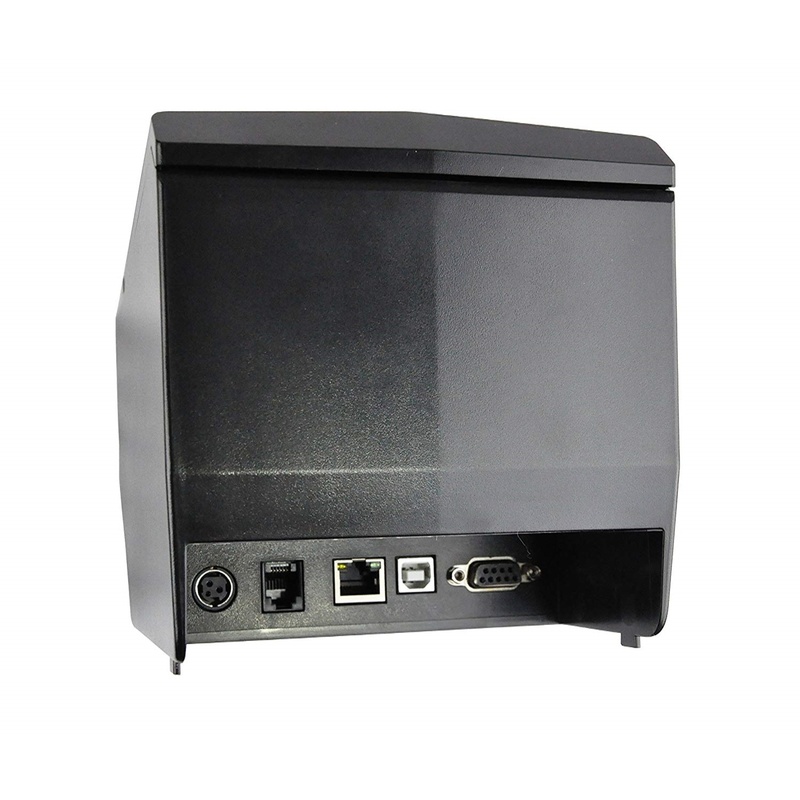 The Multi I/O interfaces provide the printer with good connectivity to various systems or the POS solutions. It's a robust and reliable commercial product with easy maintenance and fascinating high-speed performance. 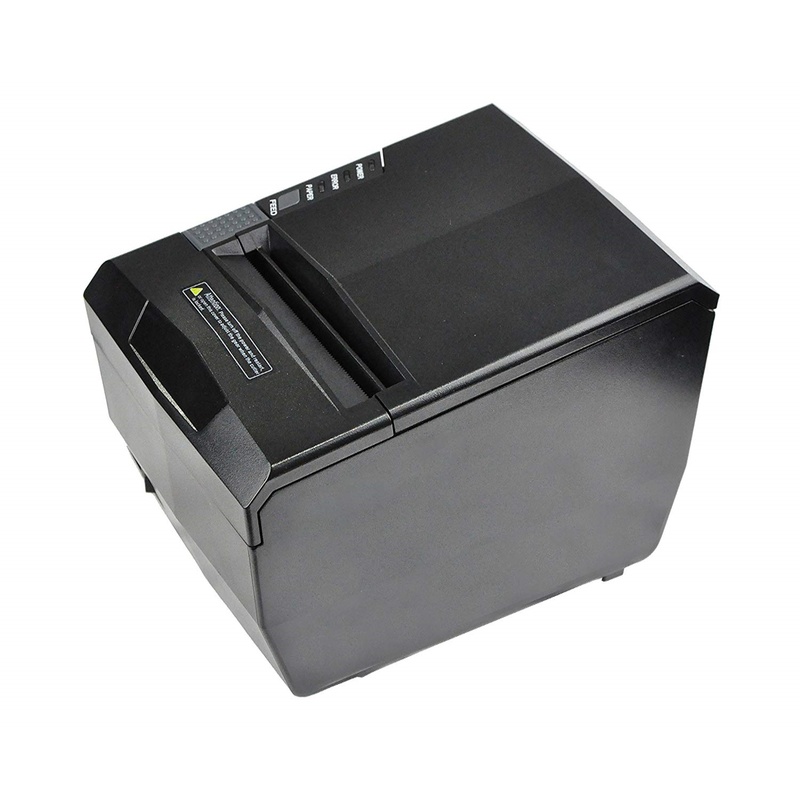 The Printer's 3-in-1 interface provides flexibility to meet different application needs. 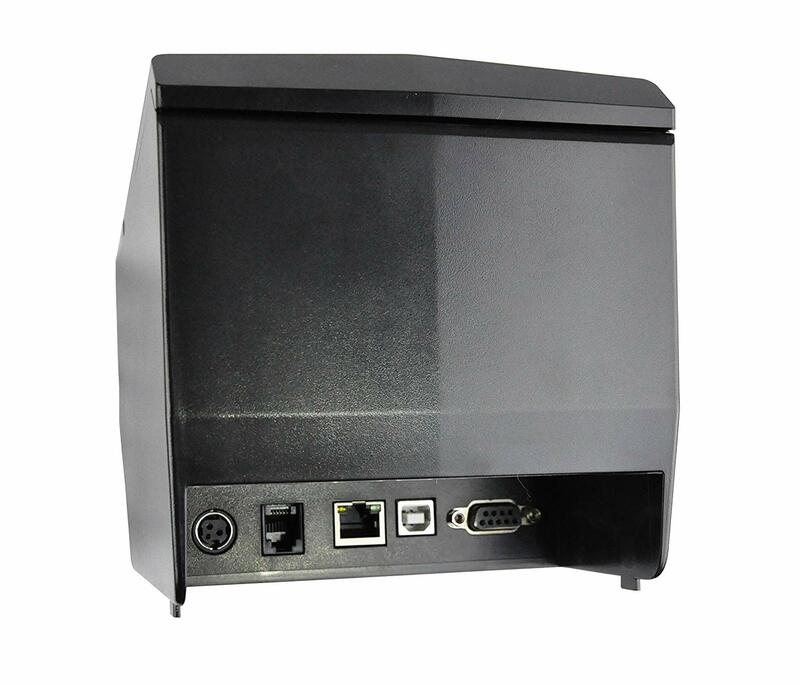 The interface board combines RS-232 (Serial), USB, and Ethernet/LAN functions for AS83USE; the RS-232 (Serial), USB, and WIFI functions for AS83USW where it allows you to print to the printer without a wire interface through a wireless router; both of models allow you to share a single printer by different computer devices. 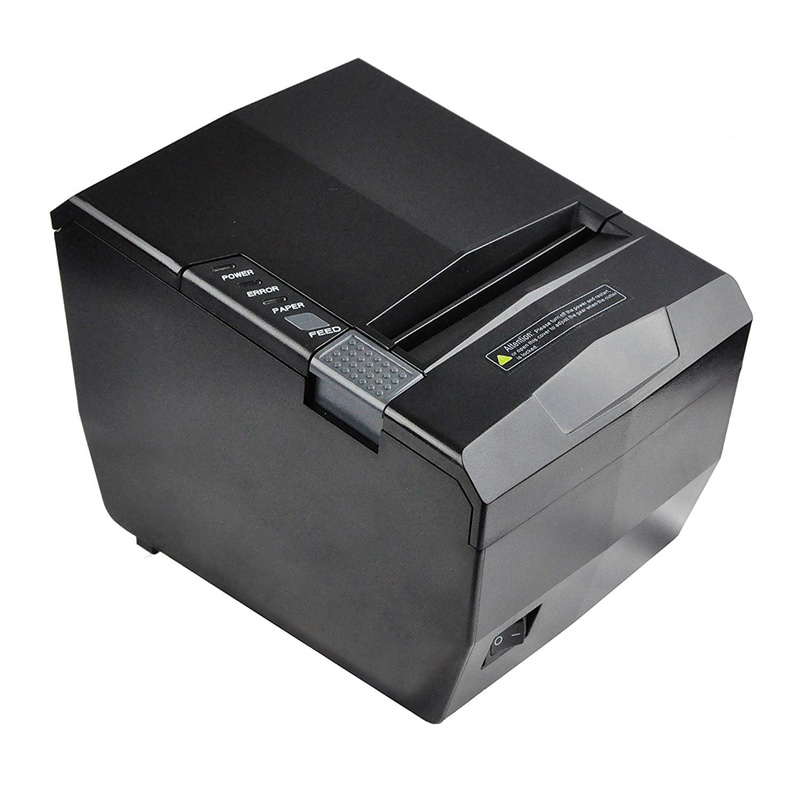 The printer comes with various drivers, Windows Software Driver (Windows2000/XP/7/VISTA). 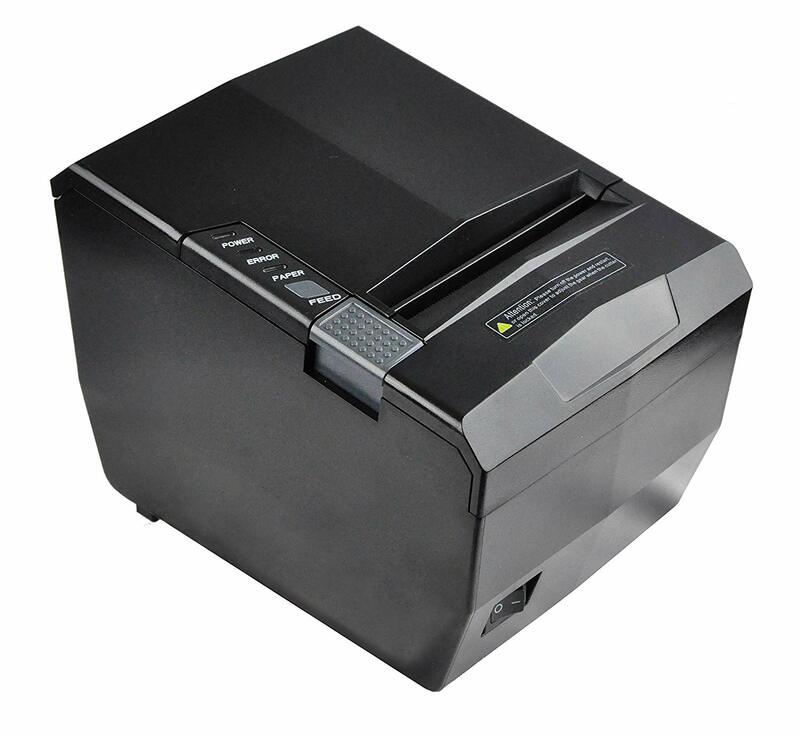 A demo App of the Android SDK is found on Google Play as well, please visit Google Play Store to download the Arkscan Android App for AS83 series receipt printers.